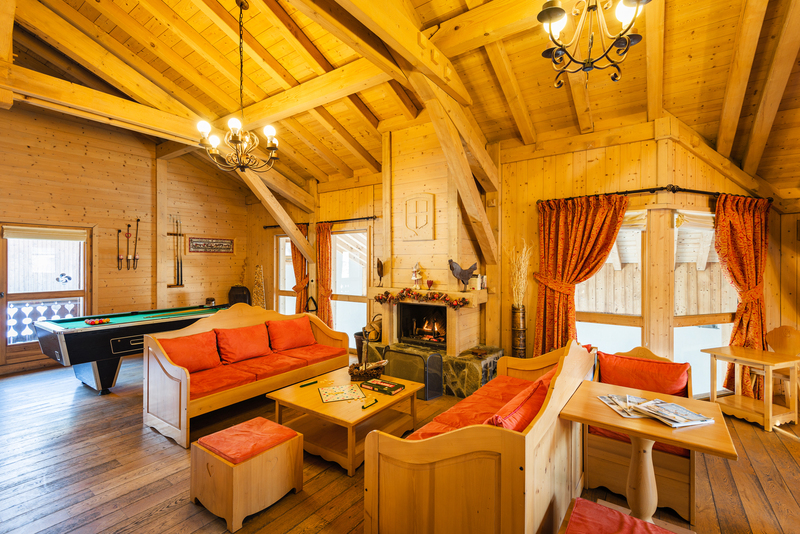 A residence in the Savoyard style, situated 800m from the village centre, 400m from the nearest shops and 1km from the ski lift. There is a free ski bus which stops just by the residence. 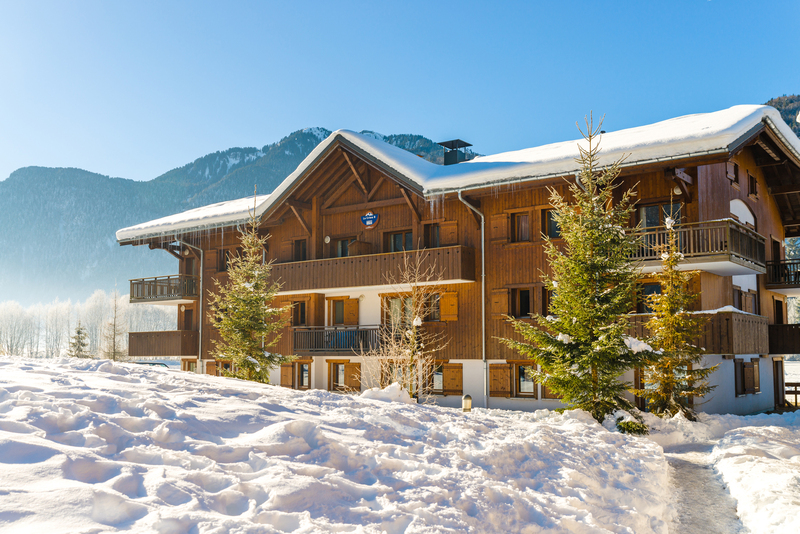 The Residence Lagrange is composed of two-storey buildings and chalets constructed in the Savoyard tradition. With a capacity of between 2 and 12 people. 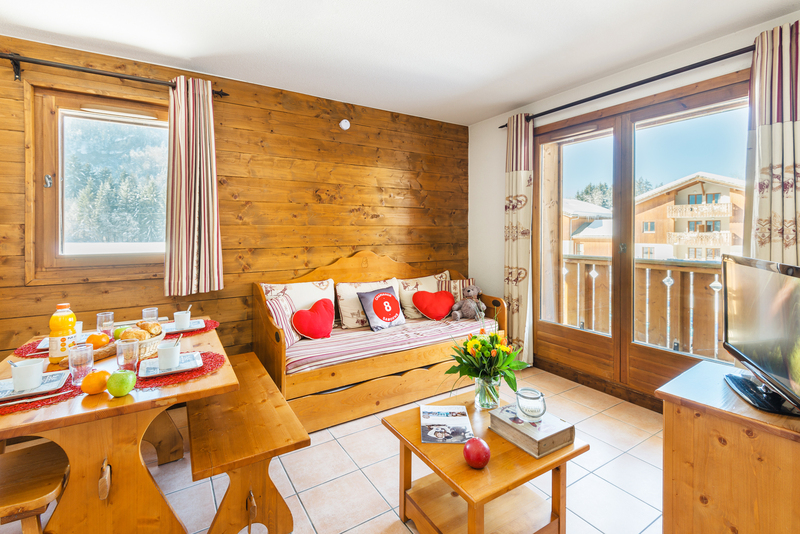 The apartments are fully-equiped and have a balcony or a terrace. 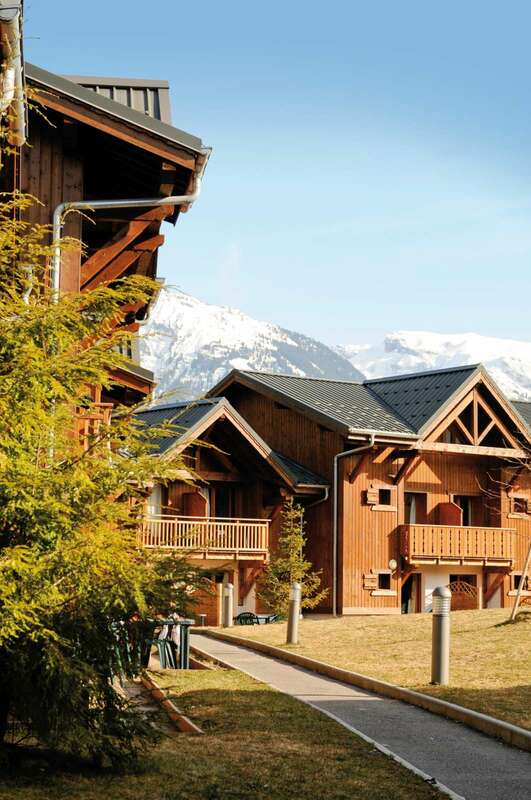 Services include : indoor pool in winter, (+ outdoor pool in summer ), fitness-room, TV, bed-linen and towels. 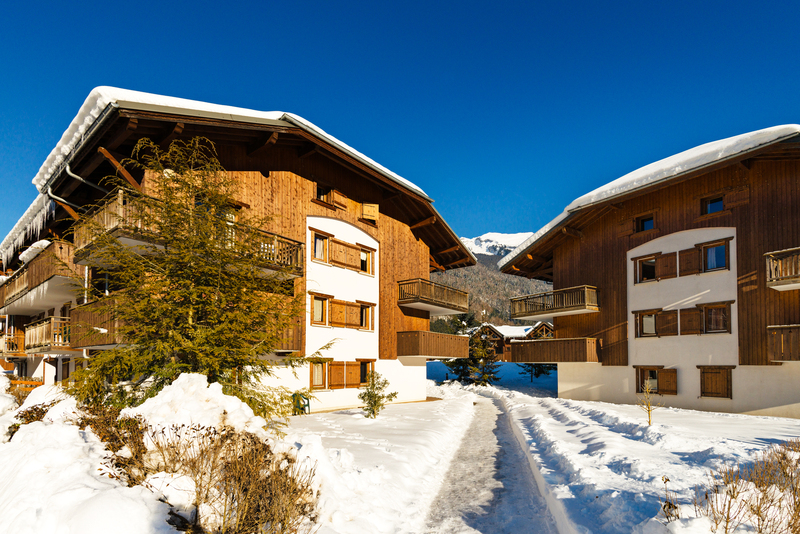 Plus, there is a sauna/hammam, wifi in the apartments, covered parking, laundry-room and hotel services. From 02/06 to 08/09, daily. Opening of the reception on Saturday : 8am-12pm & 2pm-8pm and from Sunday to Friday : 8am-11.30am & 4.30pm-8pm. 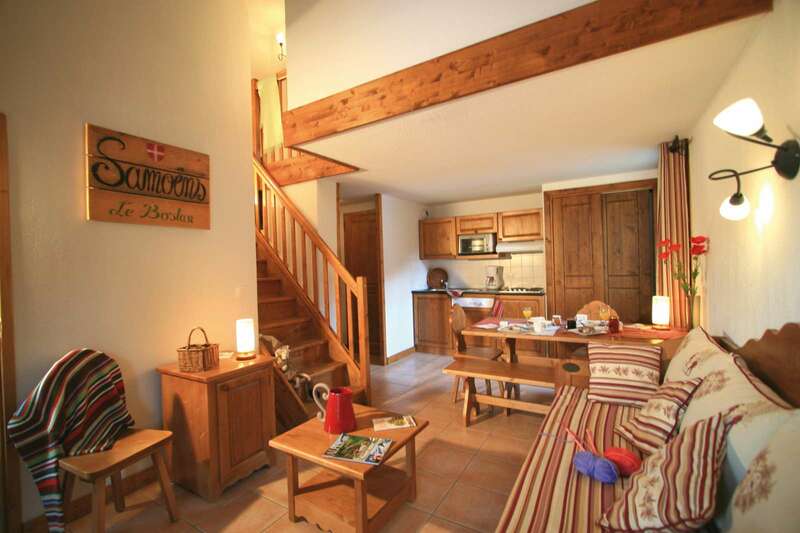 Week in apartment for 10 people: 845 to 2,460 €. 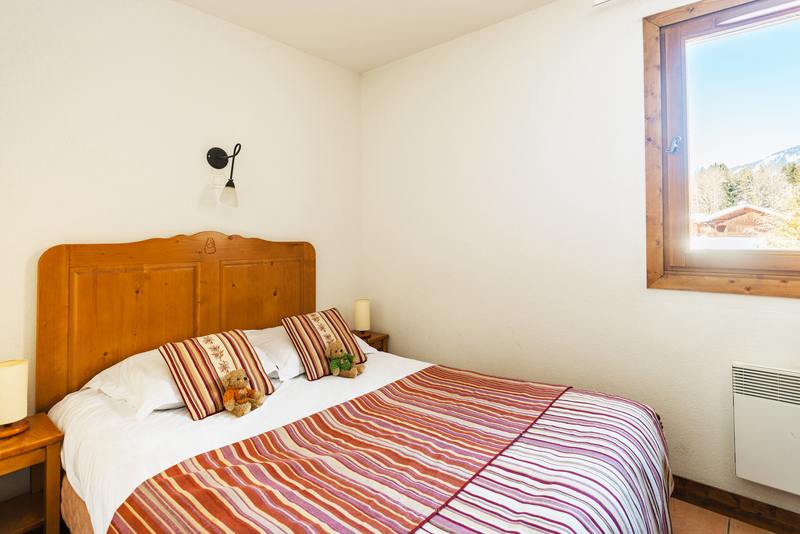 Week in apartment for 10 people: 400 to 1,150 €.